The Ford Mustang is the dream car for many a folk. Since bursting onto the scene in the 1960s, this iconic car has wowed the world and continues to do so to this day, becoming one of the most popular cars on the market. 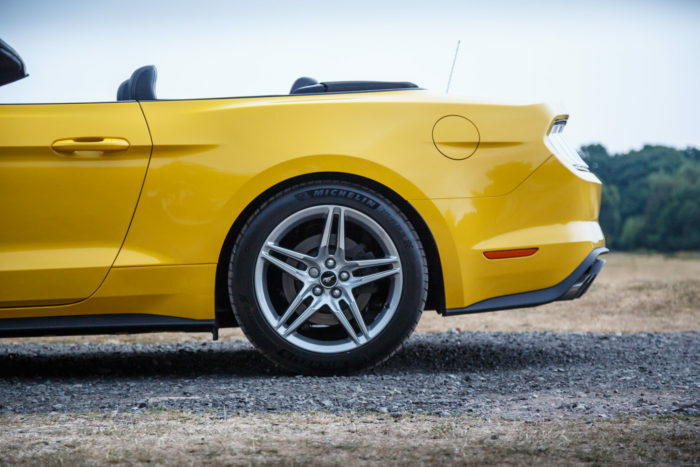 While many car manufacturers are seeing a decline in their sales of sports coupes and convertibles in the UK, Ford aren’t experiencing this with their American muscle car. 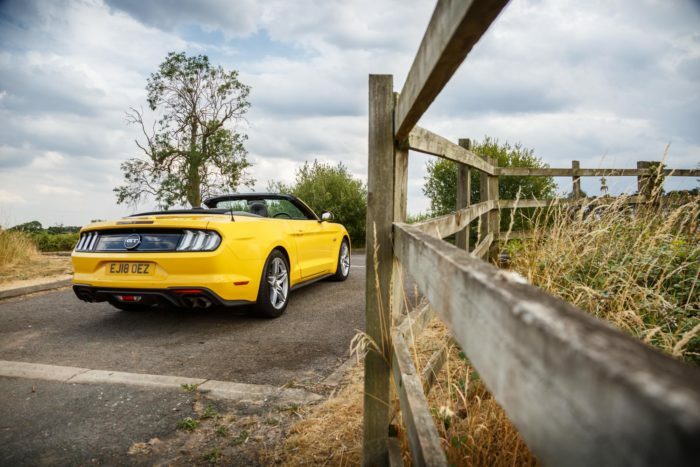 Here, with Motability car specialists, Lookers Ford, we take a look at how the Ford Mustang has been moulded and given many a facelift throughout the years to suit the modern day in both appearance and any new legal requirements. The next generation of the car was to be modeled on the Ford Pinto, in a bid to compete against imports into America that were growing in popularity due to the on-going fuel crisis at the time. To differentiate from the pony cars of yesteryear, the Mustang II offered a longer Hatchback model. It also marked the – albeit short – end of the Mustang Convertible, with no Second Generation Mustangs coming with the option of driving with your roof down. Ford introduced the all-new D2C Mustang platform in 2005 which, in the company’s words, was ‘designed to make the Mustang faster, safe, more agile and better looking than ever’. 2007 saw the first Shelby model be released in 35 years, in what was marked as the most powerful Mustang up to that point thanks to its 5.4L V8 engine.